. 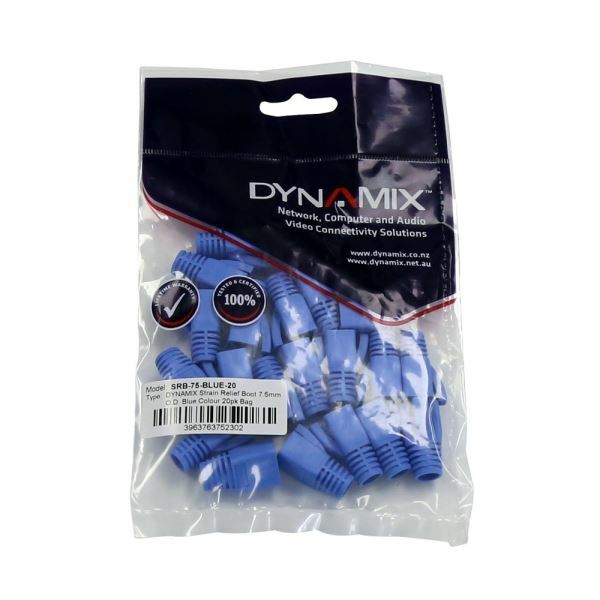 DYNAMIX Strain Relief Boot, OD: 7.5mm, Colour Blue. 20 Pack. 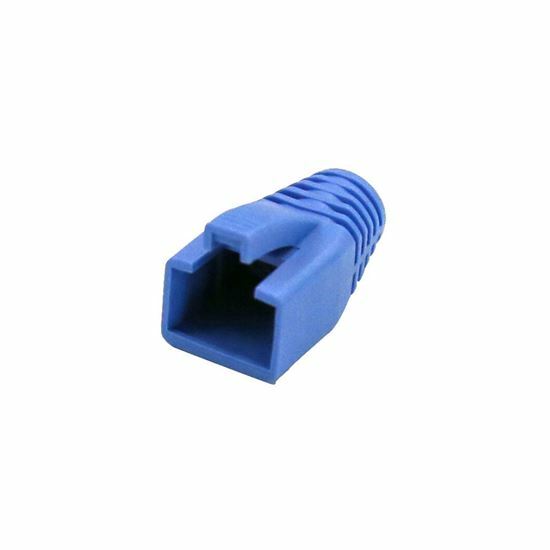 DYNAMIX Strain Relief Boot, OD: 7.5mm, Colour Blue. 20 Pack.